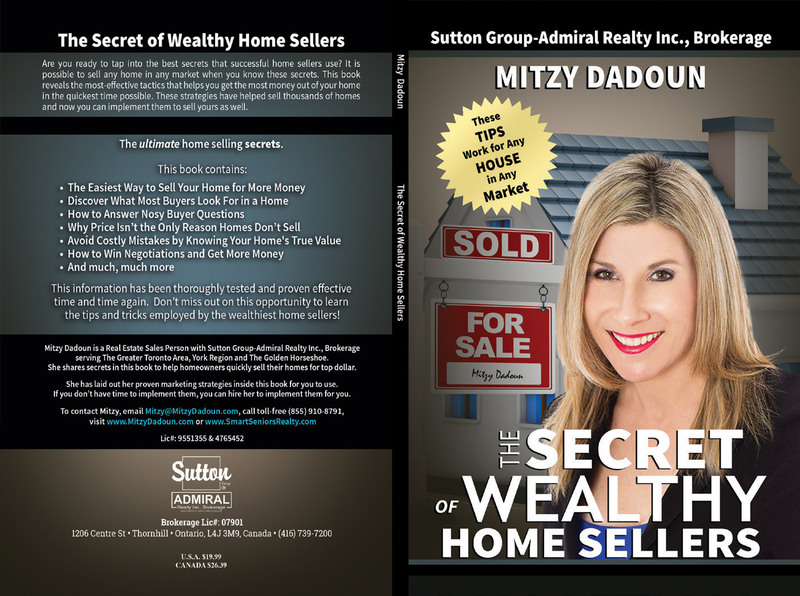 Wealth Creation throughout the ages has been generated with Real Estate. Millionaires and Billionaires have ensured that their Real Estate and Wealth stayed in their family by utilizing creative Insurance Strategies. 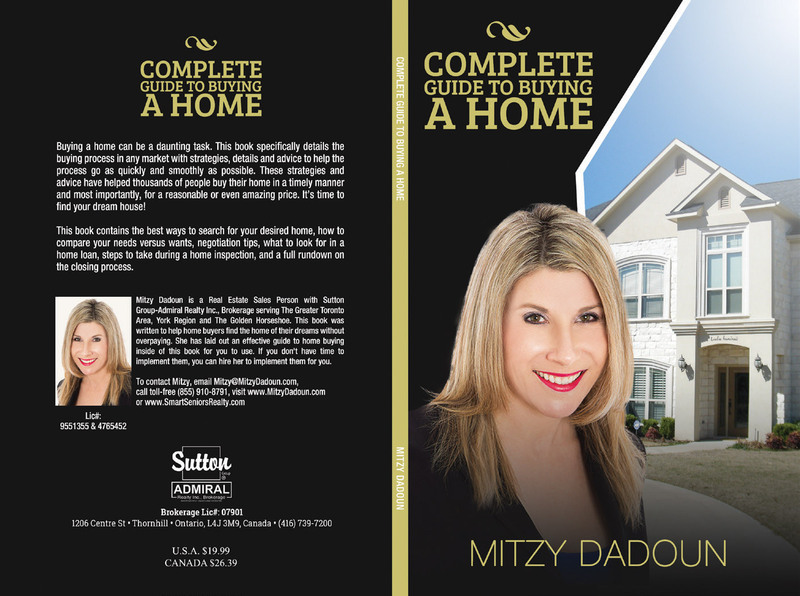 Mity Dadoun is the author of several books and is one of the few people who can help her clients create and maintain their wealth with both Real Estate and Insurance Strategies. 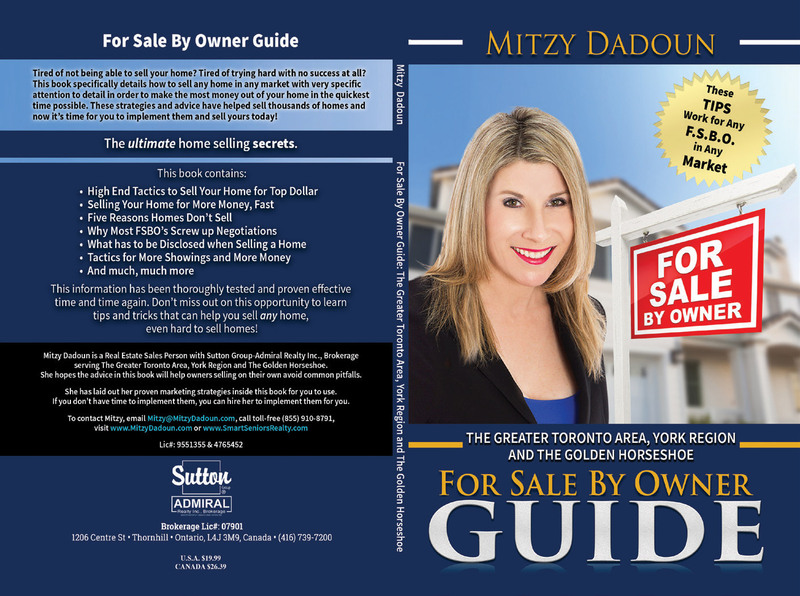 Mity specializes in working with Luxury Home owners and Home owners who have previously tried to sell their home and been unsuccessful. She is trained in LEAP, MoneyTrax, The Circle of Wealth and Bank on Yourself and is a Master Accredited Senior Agent and Certifed Professional Consultant on Aging. 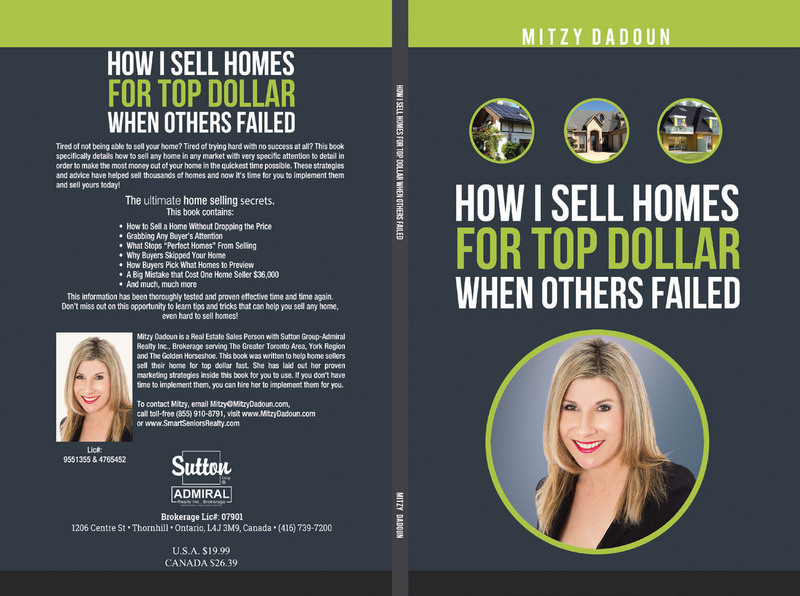 Mity has been a lender, a mortgage broker and property appraiser which gives her insight that most realtors do not have. Mity works with clients in York Region, Toronto and the GTA to Create and Maintain their wealth Utilizing the Velocity of Money. 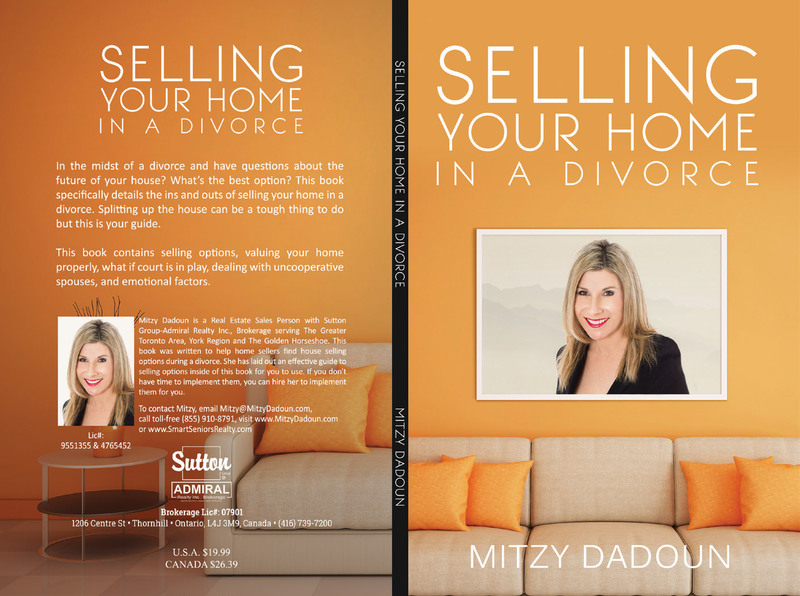 Mity also does an extensive amount of work helping Executors of Estates dispose of the Real Estate in the Estate and works with Divorcing couples to help them sell their real estate and be able to move on with their new life.